KINGWELL provides advanced lighting solutions from flashlights to accent lights. 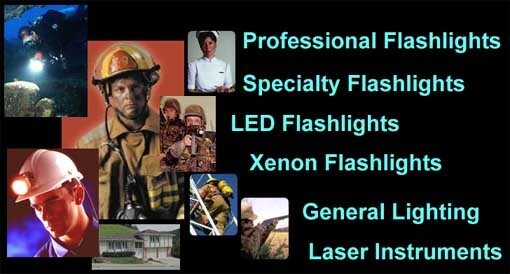 We design and manufacture LED Flashlights and Xenon Bulb Flashlights for professionals, tactical applications, and for general purposes as well. Besides the KINGWELL brand which stands for quality and precision, all the existing products are also available for private labeling and customization. In addition to providing lighting solutions, KINGWELL is also specialized in providing other products from laser instruments to magnifiers as we we continue to seek for potential OEM partners internationally.